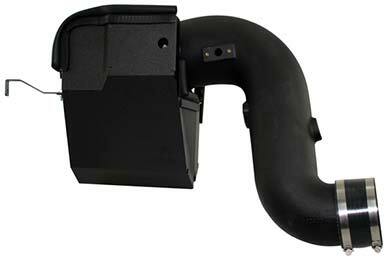 aFe 51-11342-1 - aFe Magnum Force Cold Air Intake - FREE SHIPPING! Easy install huge intake and lots of turbo noise now. Best intake for cummins. This cai is massive! Easy install on my 07 dodge 5.9 cummins. Reference # 756-441-219 © 2000-2019 AutoAnything, Inc.